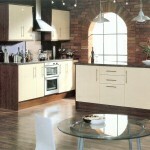 Looking for a complete new kitchen, or just wanting to replace the door fronts or worktops for a cost effective kitchen makeover? We have just the solution for you, download our new made to measure cabinet doors & accessories brochure and price list on the following link kitchen door brochure download (opens in a new window). 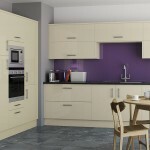 We are pleased to announce we now supply a premium quality range of kitchens from Sigma 3 at fantastic prices, Our Sigma 3 range of kitchens are supplied fully assembled including factory fitted drawers and doors to facilitate a quick installation with the minimum of fuss. 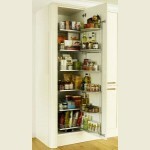 We also provide an extensive range of Howdens and Magnet kitchen units. Kitchen Door Brochure Download (opens in a new window). 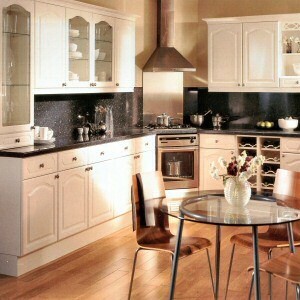 High Quality Cost Effective Kitchens.